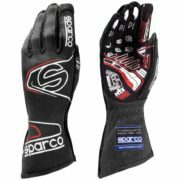 Look the part with the latest and lightest racing gloves from Sparco, Alpinestars, OMP and Momo’s exciting FIA approved for Motorsports range. 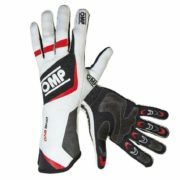 Size Guide: You need gloves that fit well, and provide maximum grip on the wheel and dexterity to ensure no mistakes are made during inputs on the paddle. 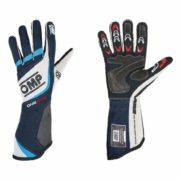 Use our glove sizing charts to get a perfect fit. 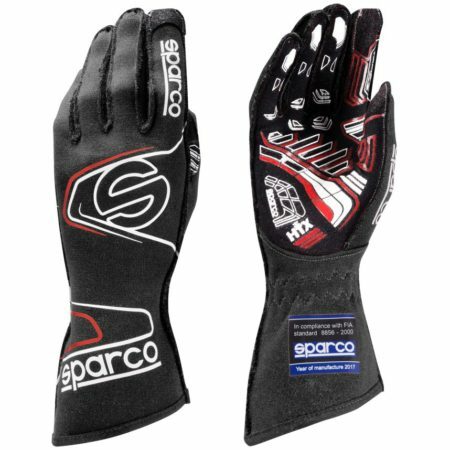 Driver61 recommends: the Sparco Arrow Evo RG-7 Race Gloves. 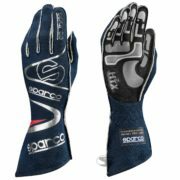 FIA 8856-2000 and SFI 3.3/5 approved, meaning these stylish gloves can be used in racing internationally. 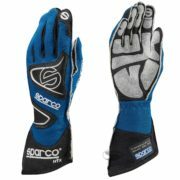 They come in five colours and offer a fantastic combination of a snug fit, lots of steering grip thanks to their HTX printed silicon grips.